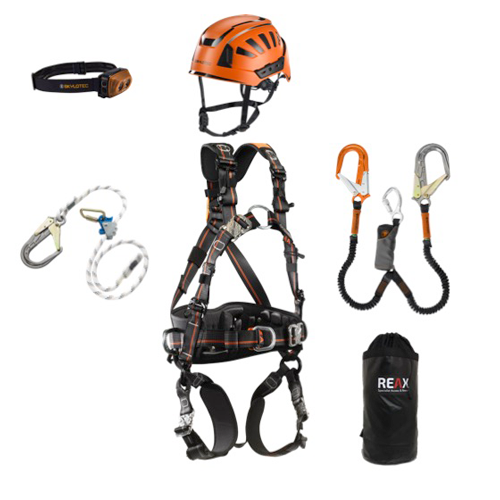 Securely working at heights or in other hazardous situations can require the use of a lot of equipment, and this means that a lot of employees and safety workers, need to be able to transport their safety gear and equipment with them. 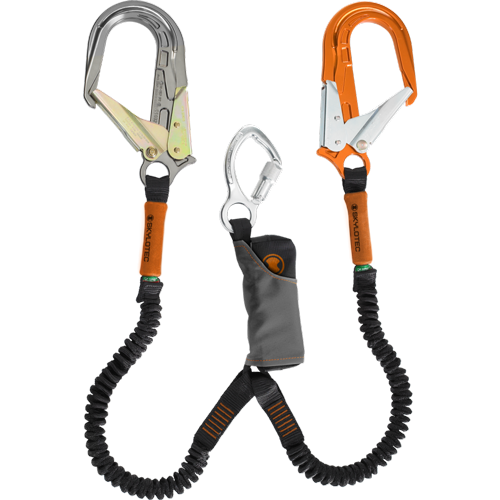 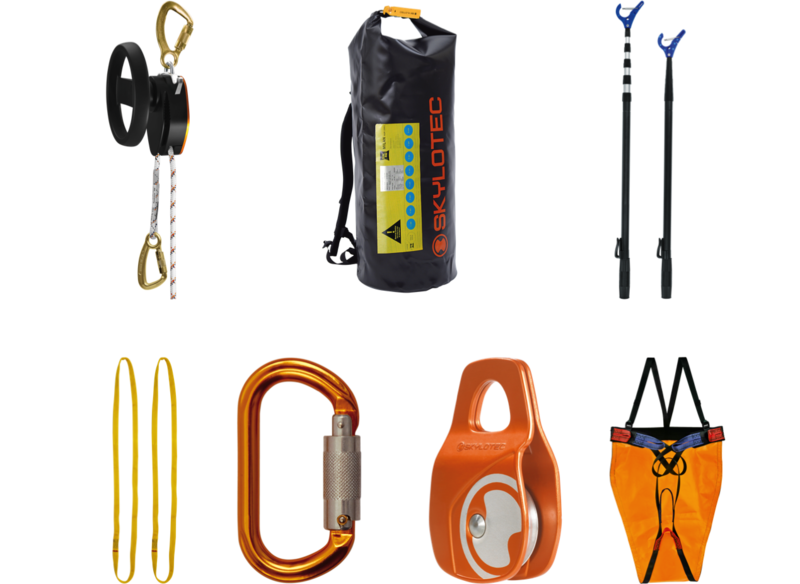 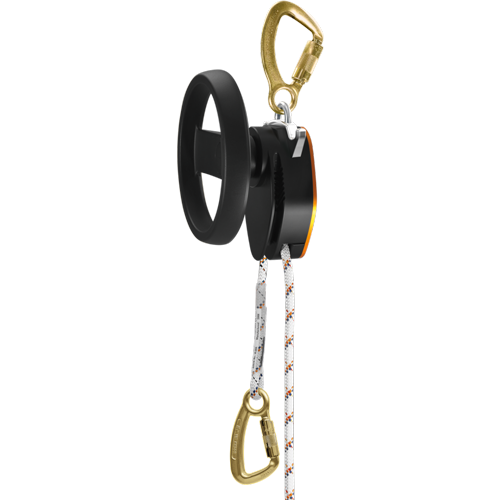 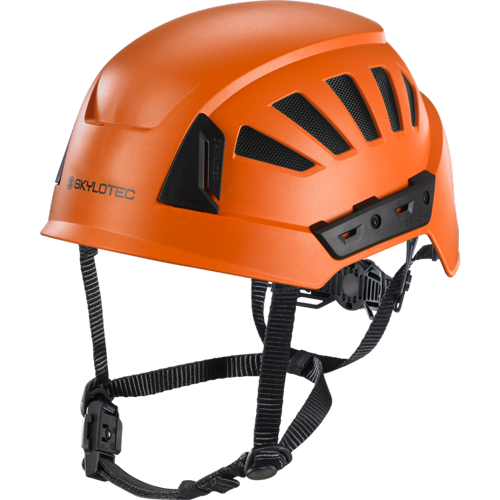 Items like harnesses and lanyards, karabiners and climbing helmets, need to be easy to access and should be ready for action as rapidly as you are. 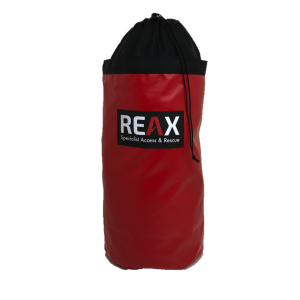 They also need to be kept securely and safely, which is where high quality, durable, and tough safety equipment bags are beneficial. 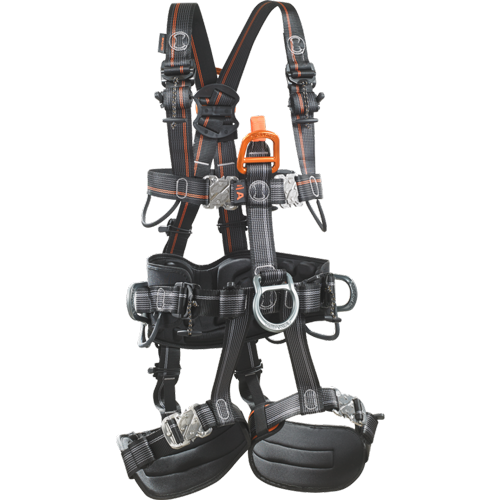 They allow for the easy and convenient transport of equipment, protecting gear from the weather and allowing for its easy movement and transport. 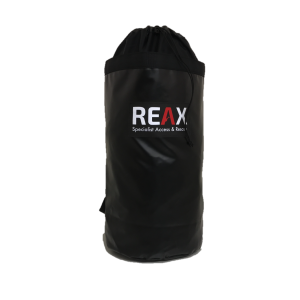 Buy equipment bags from Reax to enjoy competitive prices, speedy delivery, and a reliable service that our existing customers have come to depend on.